Open Air Studios hosts Christopher Porterfield. Field Report in a performance of “Michelle.” Recorded in the CPR Performance Studio on November 11, 2014. 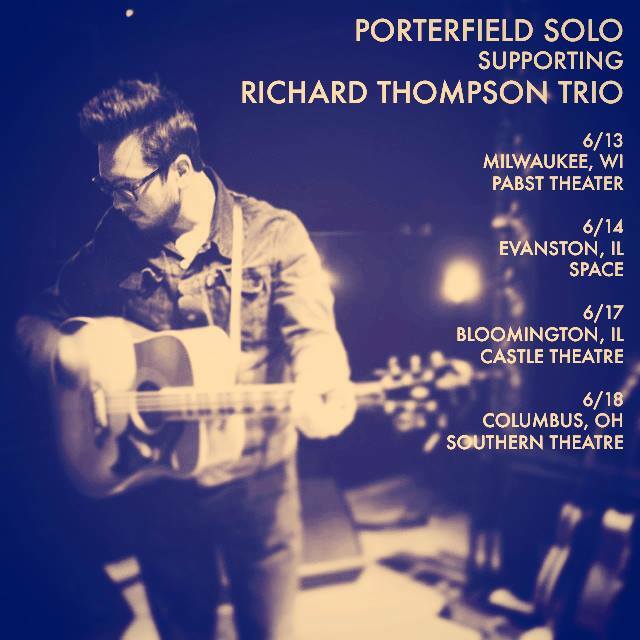 Field Report is an American folk band from Milwaukee, Wisconsin led by singer/songwriter The band’s name is an anagram of the surname Porterfield. Originally in a band called Deyarmond Edison with Justin Vernon, Field Report’s Chris Porterfield the first album folky and dark was released in 2012. The new album “Marigolden” due out in October with a lot of the album dealing with loneliness and drinking.